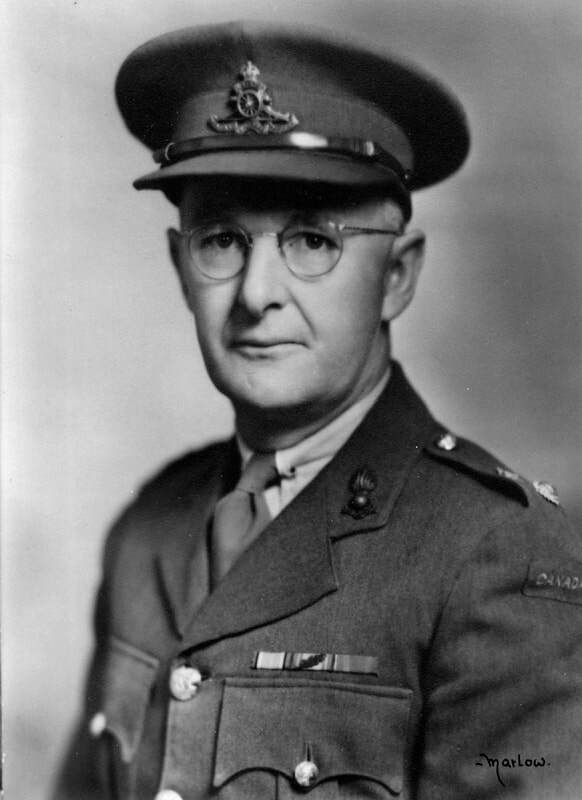 Lieutenant-Colonel Richard Walkem is appointed Commanding Officer 11th (Reserve) Anti-Aircraft Regiment, RCA in 1946. 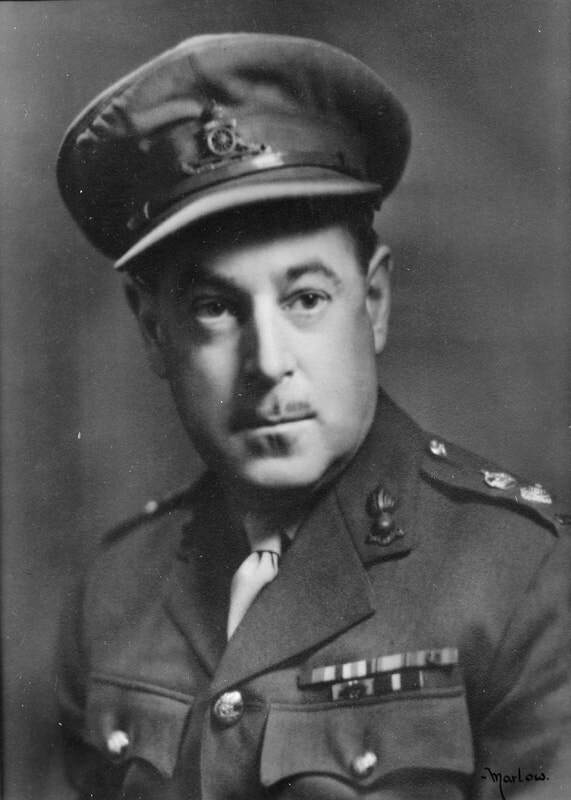 Acting Regimental Sergeant Major E.F. Crowther struck off strength 29 Apr 1946. K415904 Sergeant F.A. MacVicar to be promoted Acting Warrant Officer Class I and appointed Regimental Sergeant Major effective 30 Apr 1946. K415908 Gunner James William Bathurst taken on strength 15 Apr 1946.